Get 20% partner’s cashback on total payable amount; valid for use during next visit. 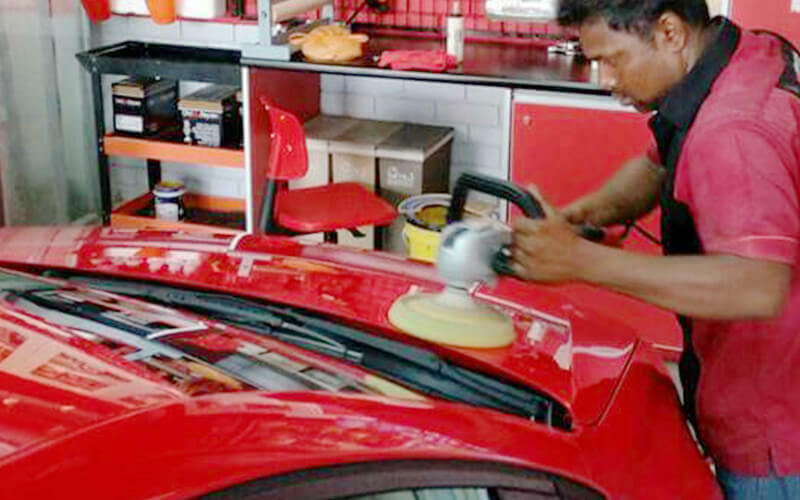 Shah Alam motorists are in for a treat with this close-to-home automotive detailing centre. Comfortably sat at Seksyen 4, the centre sports a hip layout lined with red-bricked walls and white cabinets shelving the sundry of vehicle grooming products. 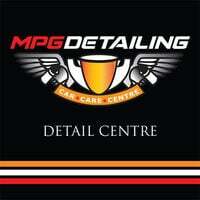 Customers can send their vehicles to the centre for services including detailing, restoration, cleaning, and polishing among others.